 JMD Ross can provide cover professional and financial risks insurance specifically tailored to your company requirements. Professional indemnity insurance covers legal costs and expenses incurred in your defence and any costs that may be awarded, if you are alleged to have provided inadequate advice, services or designs that cause a client to lose money. The most common types of claims brought against professionals involve allegations of professional negligence and/or misleading and deceptive conduct. Any compensation required to be paid by the insured to dispose of a professional indemnity claim. However, we can arrange professional indemnity insurance for any occupation/industry.